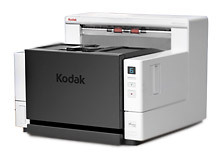 Kodak Photo Scanning Solution Includes PS410 or PS810 Scanner with scanning speeds of up to 30 and 65 pictures per minute respectively. 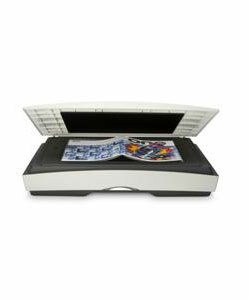 Bundled Software is included for a complete Photo Scanning Solution. 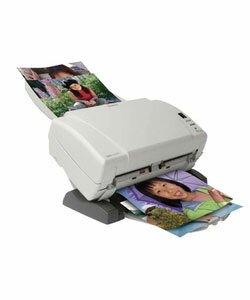 Convert photos to digital images for sharing and archival. 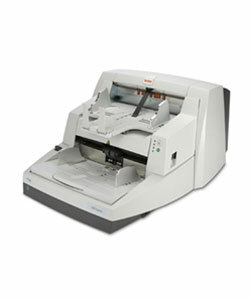 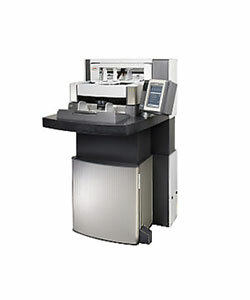 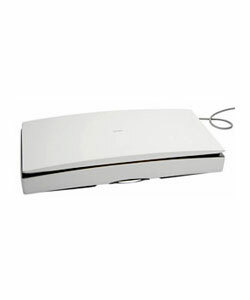 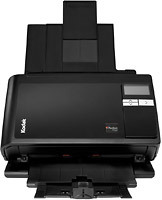 (max 300 Sheets per day) for Ki1220 PLUS and Ki 1320 PLUS scanners. 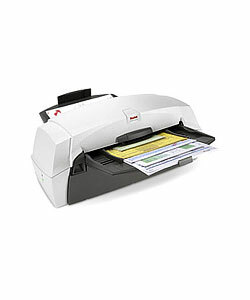 Quickly and easily add flatbed functionality to your Kodak scanner by adding the A4 flatbed accessory. 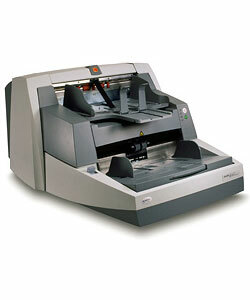 Quickly and easily add flatbed functionality to your Kodak scanner by adding the A3 flatbed accessory.